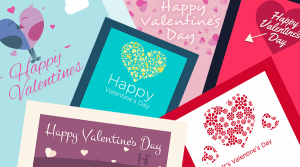 With Valentine’s Day quickly approaching many of you will be gearing up to send as many heartfelt emails to your subscribers as possible, encouraging them to treat their special someone. Unfortunately many of those emails won’t hit the mark and you could see your unsubscribes and spam complaints increasing with every soppy campaign you send. 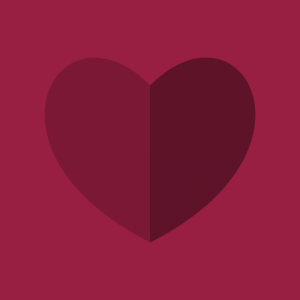 I believe that email marketers would be a lot more successful this Valentine’s Day (and every other day) if they tried building relationships with their subscribers, much like you would if you were dating someone. Everyone that you date will be a little bit different and you need to take that into account with your topics of conversation, you’re probably not going to be that successful if you can only talk about sports. Take an interest in your date, debate with them, find common interests. Email marketers are great at asking for preferences and gathering data but rarely do anything with it to personalise content or create segments. Remember that you are probably sending to a large number of people and they are all a bit different. Think about how you could use that data to send more relevant and personalised content. It could be as simple as segmenting based on gender or location. According to my thorough research, men should always pay for dinner and reject any attempts by women who offer to help. Whether you agree with this or not, it can’t hurt to give your date a small gift. The same thing applies to email marketing. 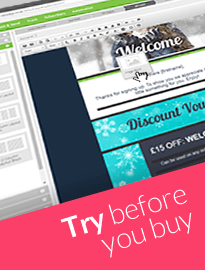 First impressions last, so make sure you include something for your new subscribers in your welcome programme. It doesn’t necessarily have to be a discount either, free content, tips and advice can also work well. Ever heard of the three day rule? It’s a rule used by douchebag guys who think that waiting three days after a date to call means that the girl will want them more, when really it just pisses them off. Although the three day rule doesn’t really work in practice, you definitely don’t want to smother your date with a text message every two minutes. Similarly in email marketing, you want to communicate to your subscribers at appropriate intervals. A welcome programme which includes several emails sent over the course of two weeks can be a great way to automatically send relevant emails to new subscribers and make a good first impression. Segmenting your data based on when subscribers last engaged with you is another good way to communicate with the people who are most likely to respond. Welcome series over the first seven days. Segment based on email behaviour. Not everyone you date is going to fall head over heels for you but there’s no reason for ending the date badly if things don’t work out, you could still be friends. Unfortunately many email marketers seem to think that it’s okay to make it hard to unsubscribe, either by hiding the unsubscribe link in the T&Cs and/or making you login to their website. Offer other options – less frequent mailings (let’s be friends). Ask for feedback so that you can do better in the future. So there you have it, five dating tips that could help improve your email marketing. Good luck this Valentine’s Day. This article was written by Andrew King who is senior strategy consultant at Lyris. It was first published on the Econsultancy website. 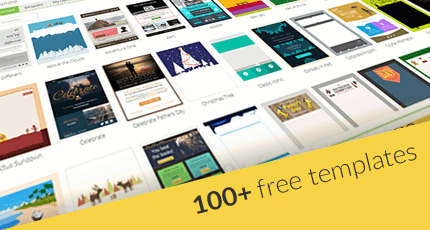 You’ll find a selection of Valentine styles in the ‘Themed’ tab of free email templates in your NewZapp account. That said, all the themed templates have the option to change colours throughout, so any one of them can be transformed into a pink fluffy bundle of loveliness. Love you!